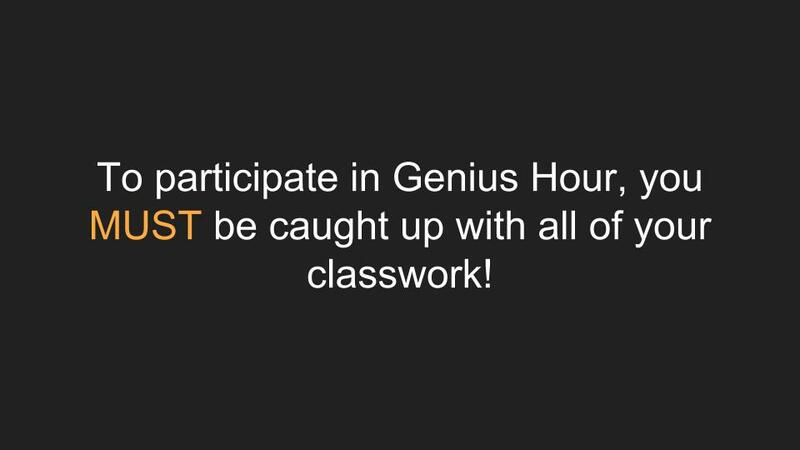 If you walked into my classroom on Friday, you would see my class participating in Genius Hour! After reading many articles (see below for my favorites) and participating in a webinar by A.J. Juliani, I decided to jump in with both feet! My plan was to devote 8 weeks each trimester towards Genius Hour and hoped to complete 3 rounds (we only completed 2 rounds, spring got a bit crazy with state testing! What if…I gave you time each week to learn about something you’re passionate about? What if…You got to choose the topic? 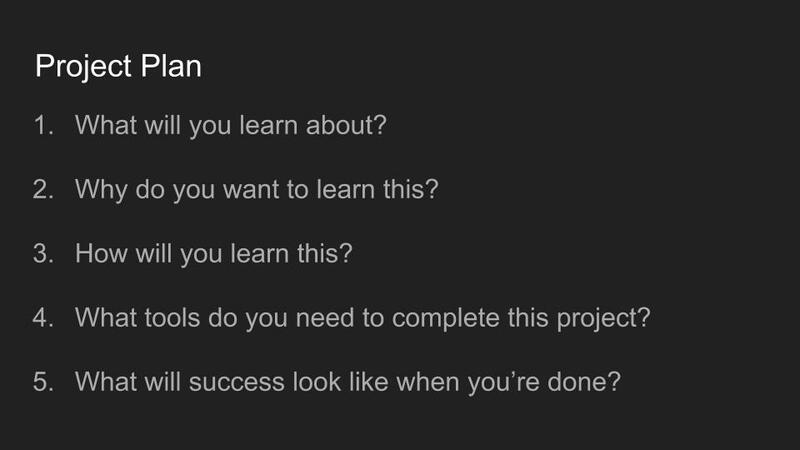 What if…You got to choose how to present your learning? 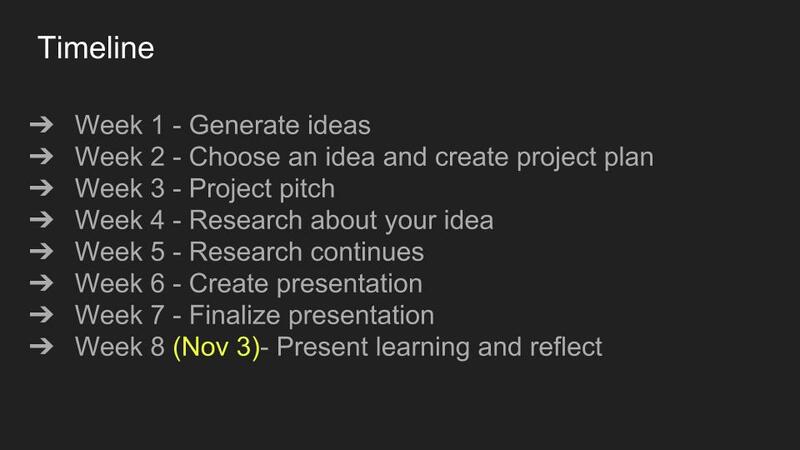 About 80% of my students found this motivating and participated in Genius Hour each week! Students who weren’t caught up spent their Genius Hour time finishing work. Over the next week, I gave the students a broad topic and they’d practice coming up with a narrow topic. 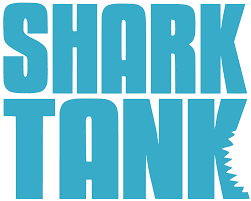 Once students had their own topic, they had to prepare a project pitch, similar to the ones seen on Shark Tank. 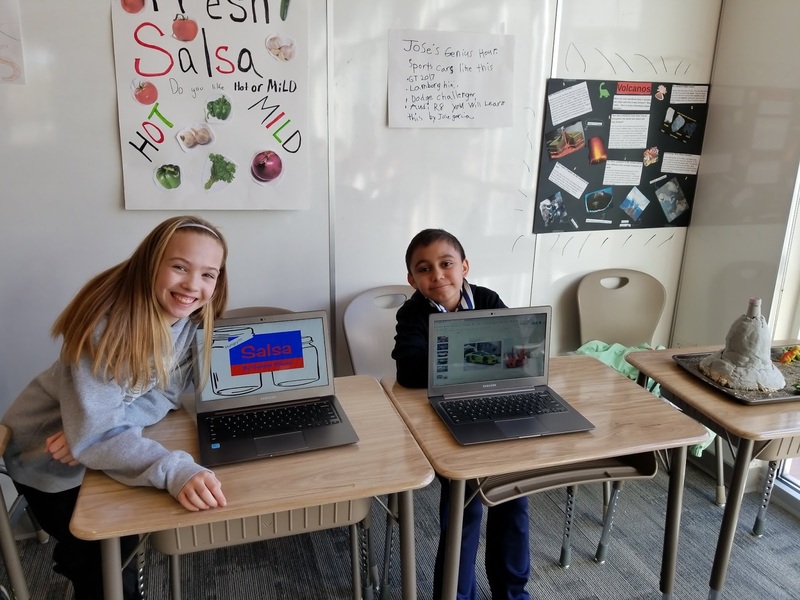 Students spent the next several weeks researching their topic and preparing their end product. My role during this time was of a mentor or coach, helping students solve problems and teaching them the skills they needed to be successful with their project. Some lessons were taught to the whole group, but most lessons were taught to small groups or individuals based on their needs. 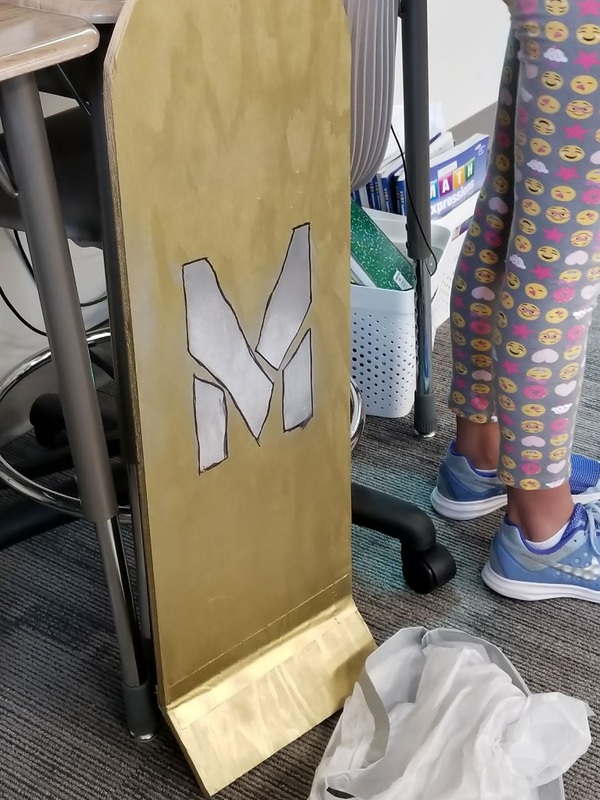 2 students researched the science behind hoverboards and each built a model of a hoverboard. 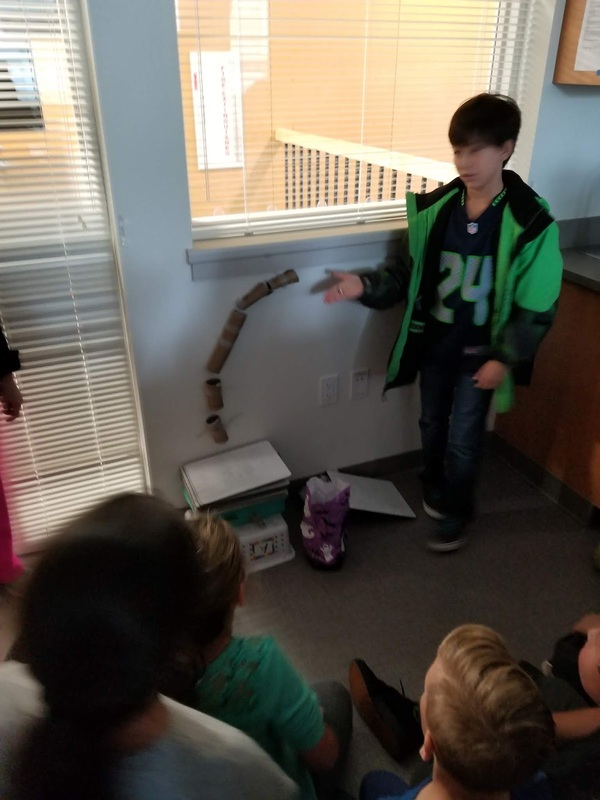 This student researched chain reactions and created a Rube Goldberg machine. 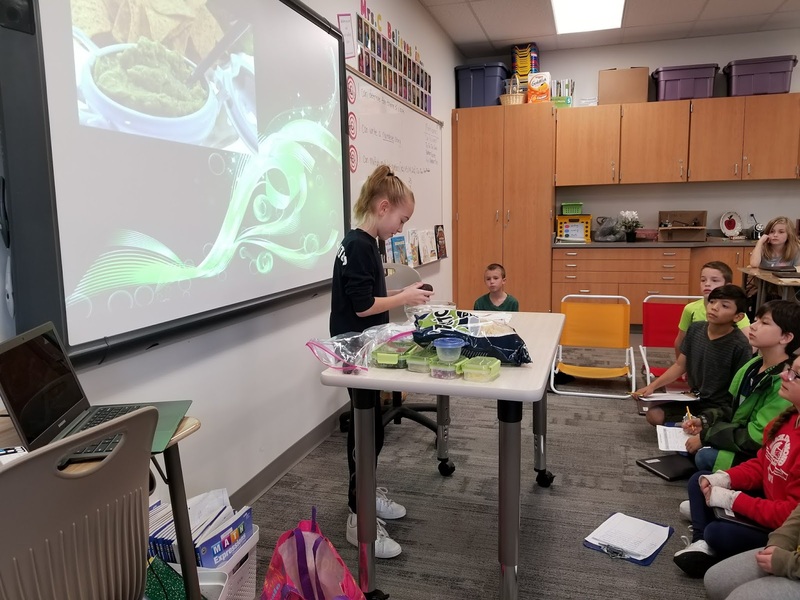 This student researched Guacamole and did a cooking demonstration for the class. 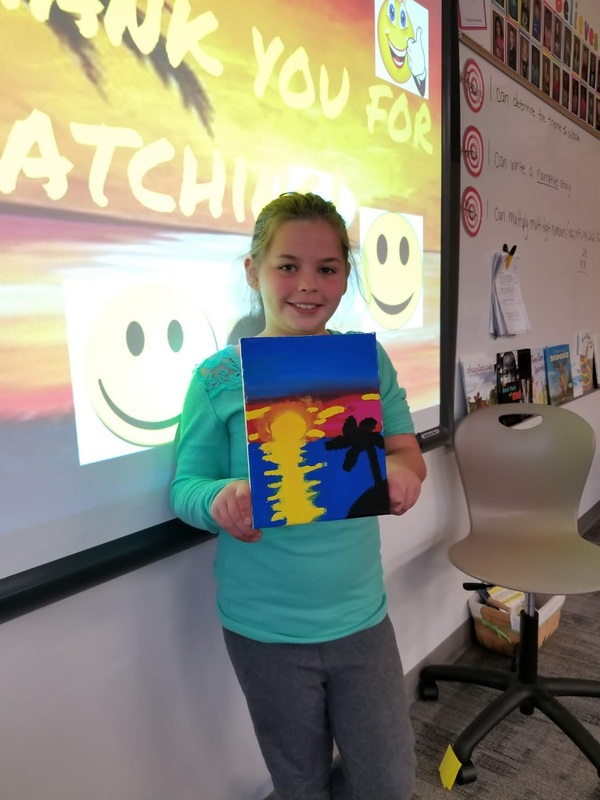 This student researched how to paint a sunset landscape. Round 1 of Genius Hour was so successful that the class wanted to it again! So we did! Everything was the same for Round 2 with the exception of presentations. 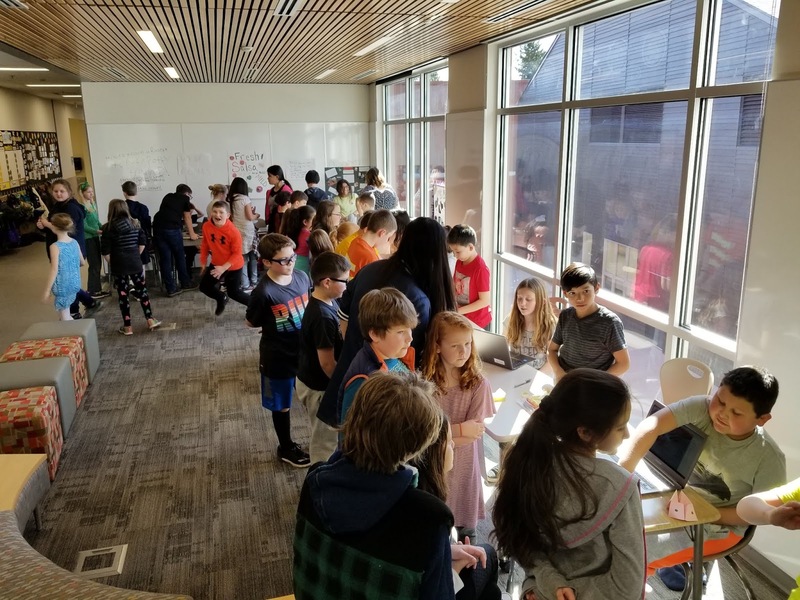 Instead of presenting to the class, we decided to host a Genius Hour Expo! We set up booths around the classroom and in the hall. 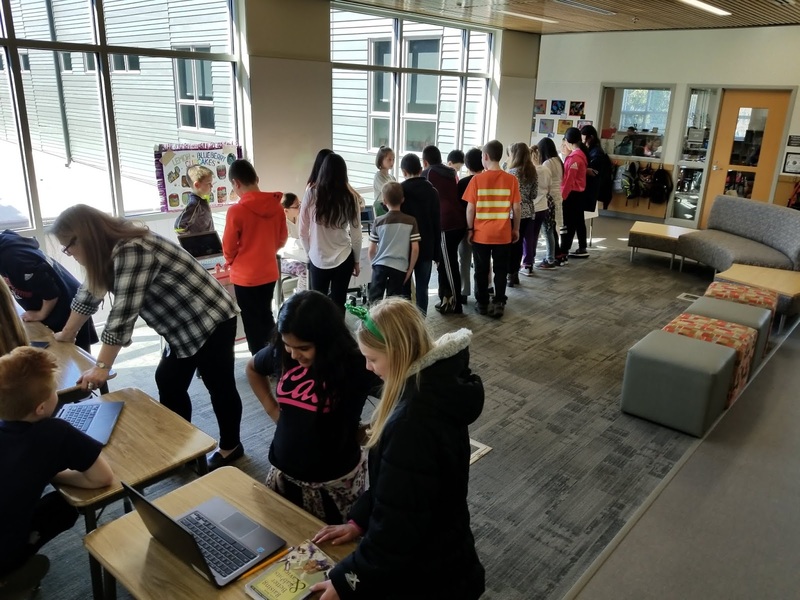 Other classes visited our Expo and students shared their learning with other students. Later that evening parents visited the Expo! It was a huge success! We even had families from other classes attend! 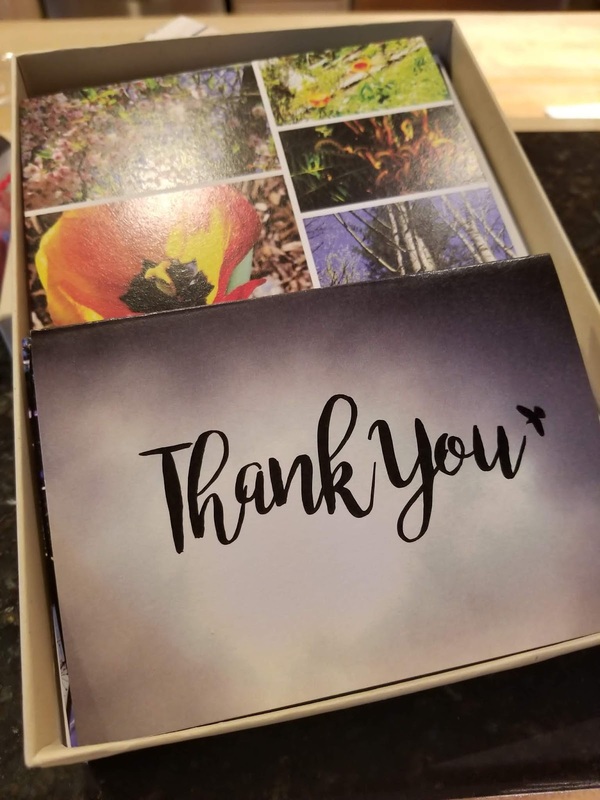 At the end of the year, I received one of the coolest gifts. One of my students, during Genius Hour Round 1, chose to learn about photography and how to take pictures. His family even bought him a camera for Christmas and found him a mentor that has taught him how to use his camera. 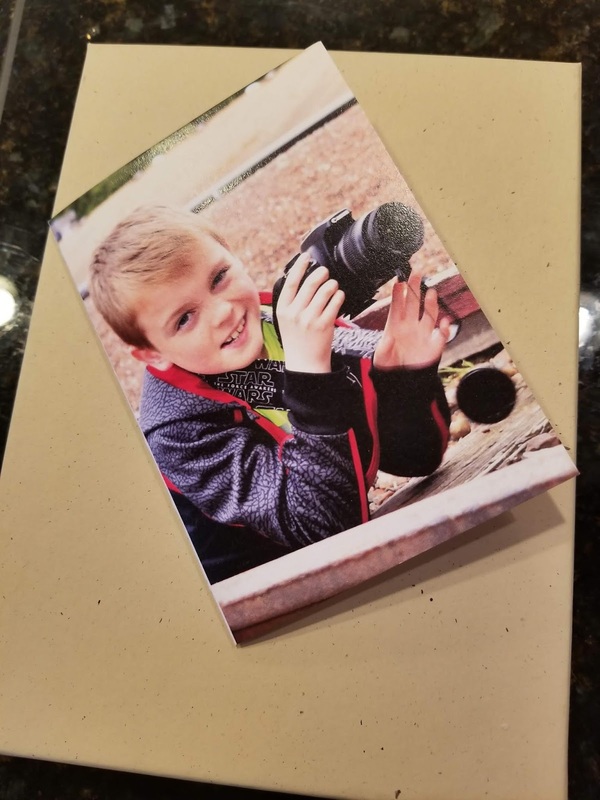 The last week of school, this student gave me a gift…it was a box of Thank You cards he made using his photographs!! One card was a self-portrait of the photographer! Implementing something new in the classroom is always scary for me. You never know how it will work or how it will impact students. 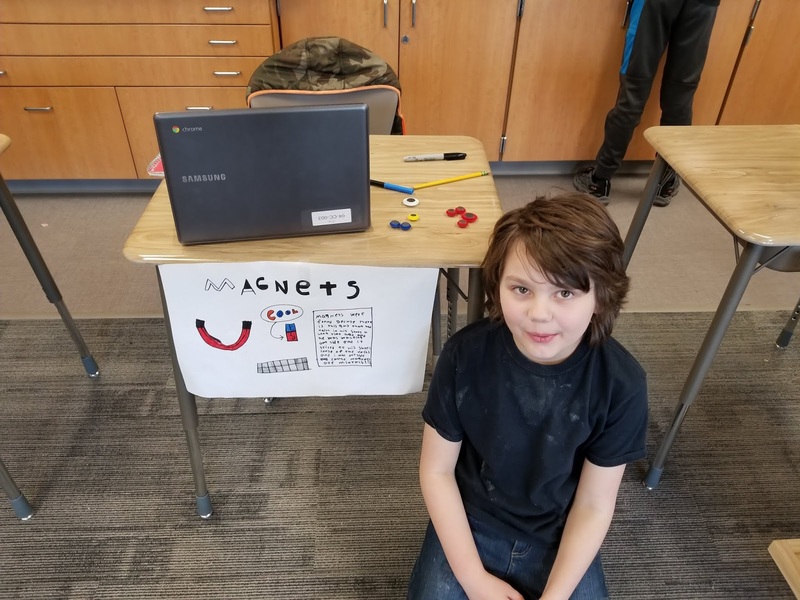 I was so pleased with how Genius Hour went for my first try and I look forward to doing it again next year! 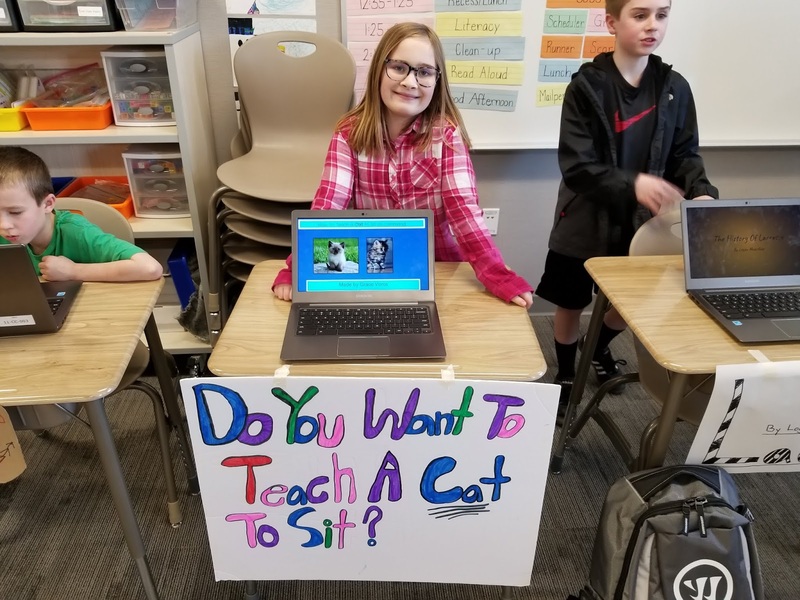 Tell me about your Genius Hour experience! How did it go? What worked for you? What didn’t? 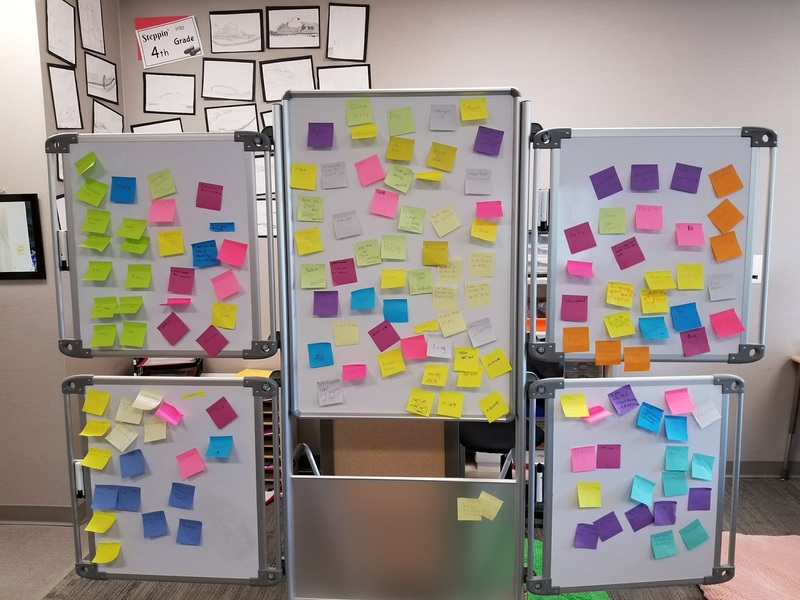 What was your favorite thing about Genius Hour?